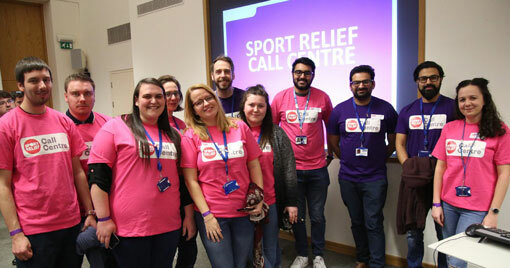 Contact centres across the country supported Sport Relief this year. 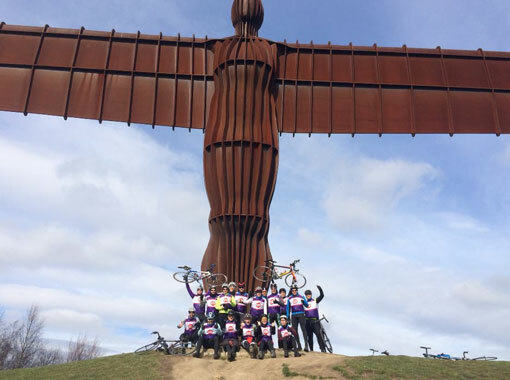 Check out the stories and photos below. 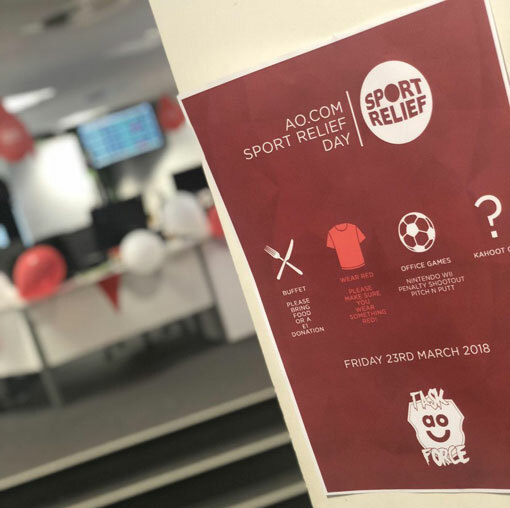 At ao.com we hold charity dear. 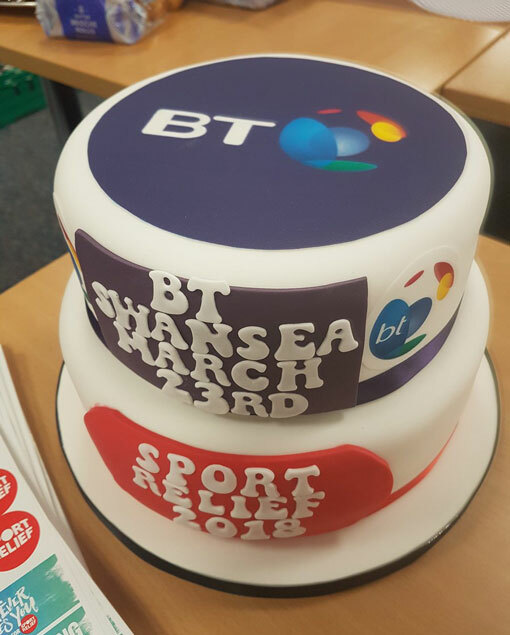 So much work goes into making sure we support Sport Relief, it’s great to be involved in. 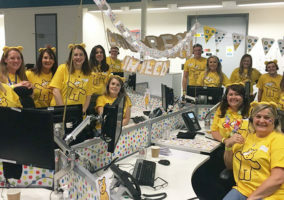 Massive well done to our Contact Centre Taskforce for decorating! 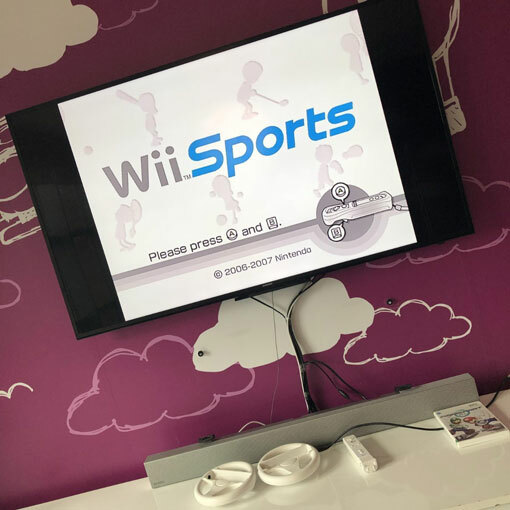 We’ve got WiiSports (which I’ll be the best at), a putting competition (which I’ll win) and our weekly Kahoot Quiz of Doom (which will be sports related and Anthony Coleman will win for the Management Team). 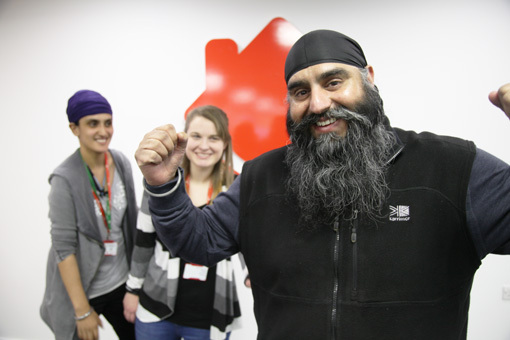 Our people at @adastralpark have been racking up the steps for @sportrelief today. 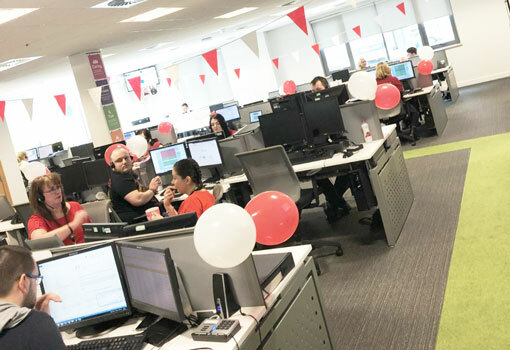 The team at Ascensos, the Scottish-based contact centre management specialist, took part in this year’s cycle challenge for Sport Relief and raised over £300. 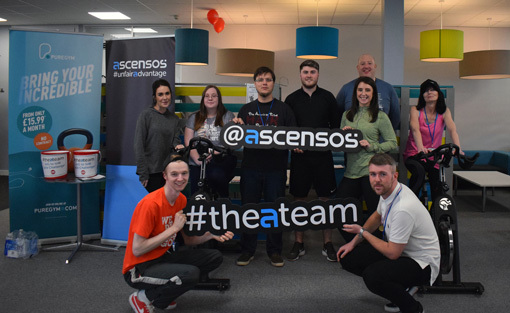 Ascensos set up two spin bikes in its Motherwell office and staff had the chance to go through the gears, with each cyclist targeting prizes for the furthest distance travelled. 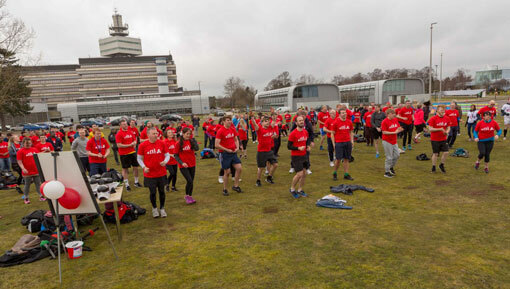 Each participant had 10 minutes to record their distance and the furthest cycled was 9.7 miles by Daniel McNulty, who won an impressive Fitbit device. 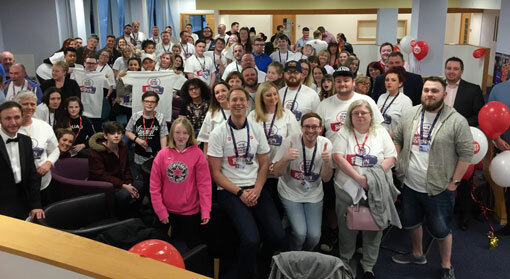 As a team, Ascensos’ Motherwell office travelled over 339 miles. 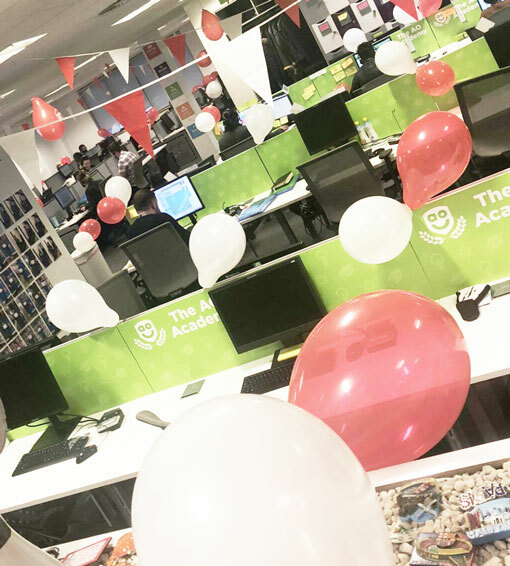 Ascensos also has offices in Clydebank and the Isle of Wight. 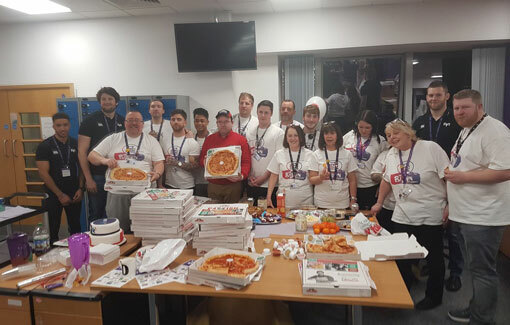 All three teams took part in this challenge for Sport Relief and as a business they travelled a total of 945 miles, which is the distance between John O’Groats to the contact centre in the Isle of Wight then back up to Loch Lomond. 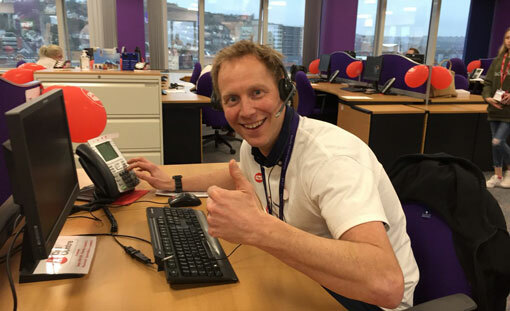 Commenting on the Sport Relief cycle challenge, John Devlin, CEO of Ascensos, said: “The team at Ascensos are so committed and passionate about supporting organisations that make a real difference to people’s lives. 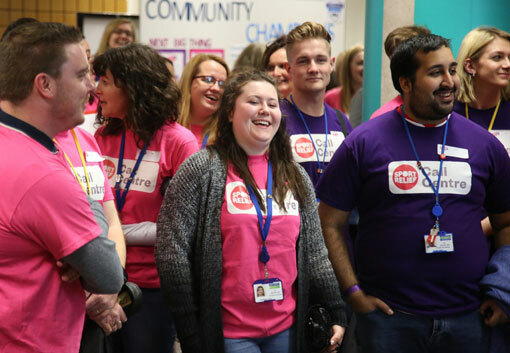 I am really proud to have such a dedicated team who are always excited about taking part in these events. 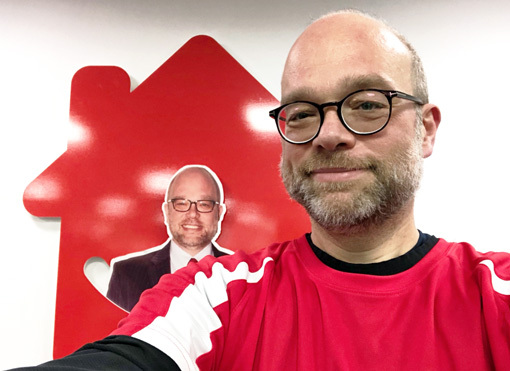 Greg Reed, who People at HomeServe were racing against – Thoroughly beaten by the team. 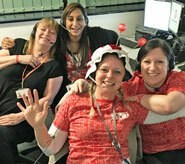 Sport Relief call centre in Bedford receives more than £24k in donations. 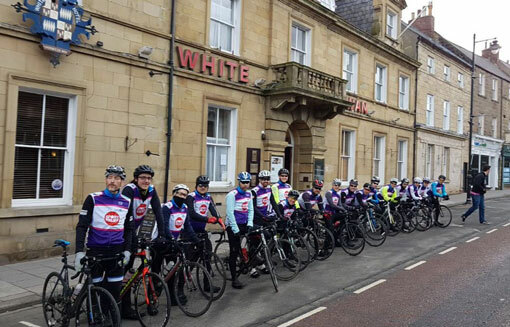 Bedford Today. 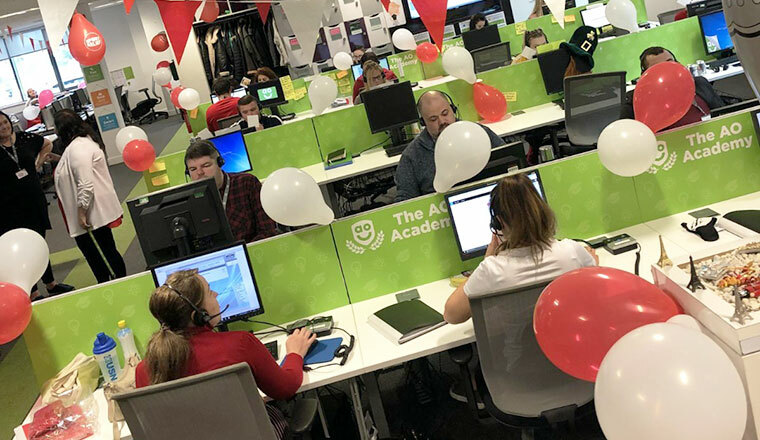 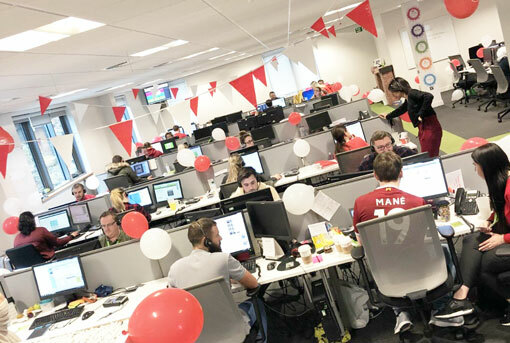 How did your contact centre support Sport Relief? 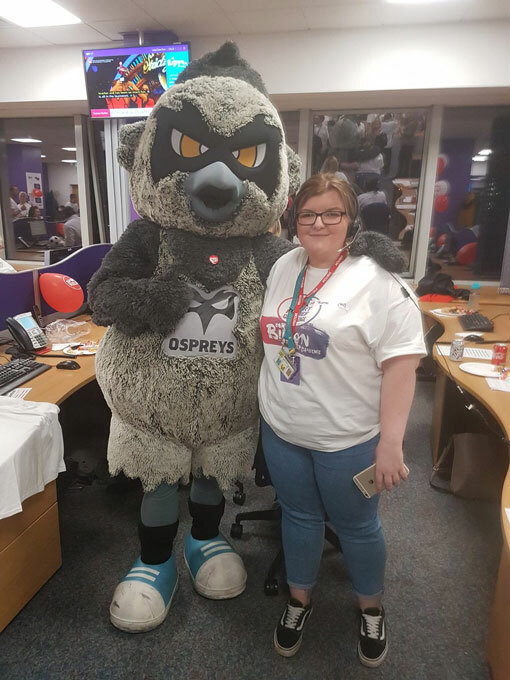 Send your photos in to the newsdesk!